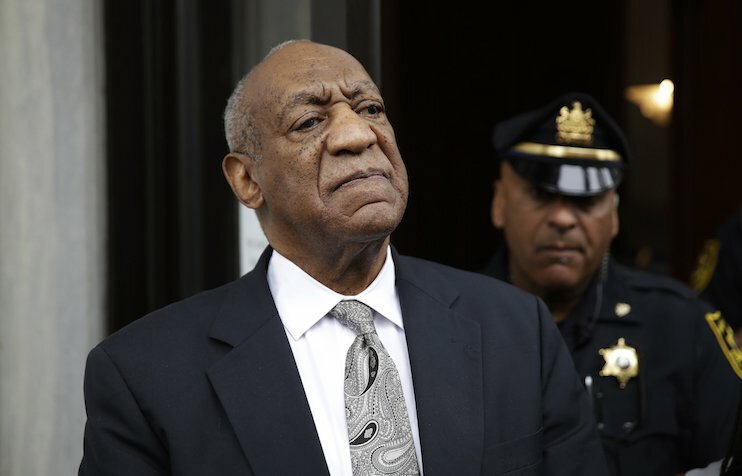 Bill Cosby’s legal woes are piling up that even a former member of his defense team is now suing the senior comedian for allegedly failing to pay more than $50,000 in legal fees. Philadelphia-based law firm Schnader Harrison Segal & Lewis filed the civil claim for failure to pay for legal services on Tuesday. It still did not include the exact amount the firm is seeking for the work carried out by Attorney Samuel Silver from August 2017 until February this year. The comedian’s current lawyer, Jose Green, says the claim was triggered by a “disagreement over the amount of legal fees charged.” Green also said that Cosby offered to submit the dispute to mediation. Silver for his part claims that Cosby’s team had not challenged the billing or the work provided before this month. Still, Silver insists the bills have remained unpaid despite prior promises to him that it would be settled. Cosby was convicted in April of three counts of aggravated indecent assault. The sentencing is set on September 24.